and the bonds of early friendships that sustain her to this day. 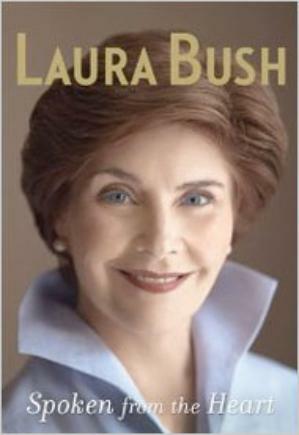 Mike Douglas dead and about her decades of unspoken grief. Midland married Midland's most eligible bachelor." 1993, she found herself in the full glare of the political spotlight. of her empathy for and immense gratitude to military families. Inspirational Memoir: April 21, 2010: "spoken from the heart"